Dedicated one-to-one service on your local high street! We find you the right cover at the right price. 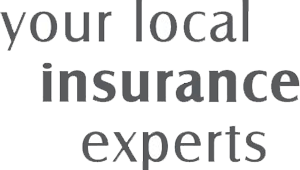 With over 50 insurance products, we’ll take care of you.